Do you dream in reverb? Do you scream like Wilhelm? Do you hear sound in space? 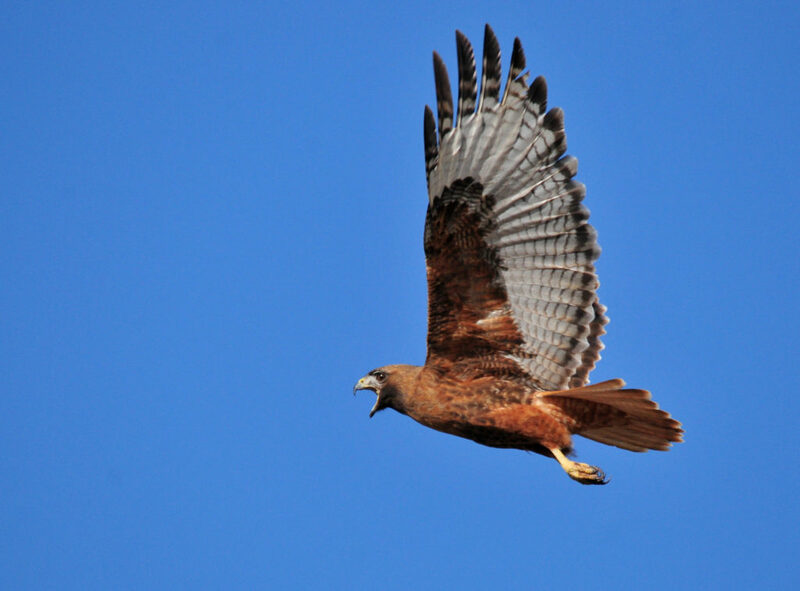 Do your eagles sound like red-tailed hawks? Do you speak deeper when you move slowly? Do you see distant lightning and hear thunder with no delay? Do your computers make bleeps and bloops for every single animation? Do you hear cymbal swells and crowd gasps when you utter a dramatic revelation? Do your futuristic space-age communication tools hiss and crackle like a 80’s trucker-radio? Do your pistols sound like shotguns, your shotguns like howitzers and does every shot ricochet? Do you hear cymbals when you fall, slide-whistle when you slip and rise to the sound of birds tweeting? Do your pet elephants walk with booming monstrosity despite their soft fleshy padded feet that actually make no noise? There are some things in audio that we just take for granted. There are well established ‘rules’ and ways of doing things. Some are technical in nature, others are creative. Some are effective, others less so. Some are logical while others fly in the face of common sense (or even science) and yet somehow managed to become ‘the norm’. Many tropes and clichés live long lives because we fail to ask ‘why’? We fall back on our training or tried and tested approaches and neglect our duty as artists to experiment. Well all that ends now (at least for this month), as we take a magnifying glass to tropes and clichés and question how they came about, why they persist and whether they should. Please email richard [at] this site to contribute an article for this month’s topic. And as always, please feel free to go “off-topic” if there’s something else you’re burning to share with the community. If all energy is converted or transferred, are imprints of sound forever? …and will izotope RX19 be able to restore them? I would love to know the first film where the sound of a spent cartridge hitting the floor is heard after a gunshot. As if anyone in that room would be able to discern the little brass “tinkle” after being exposed to the sound of gunfire indoors at close range. It has always bugged me.